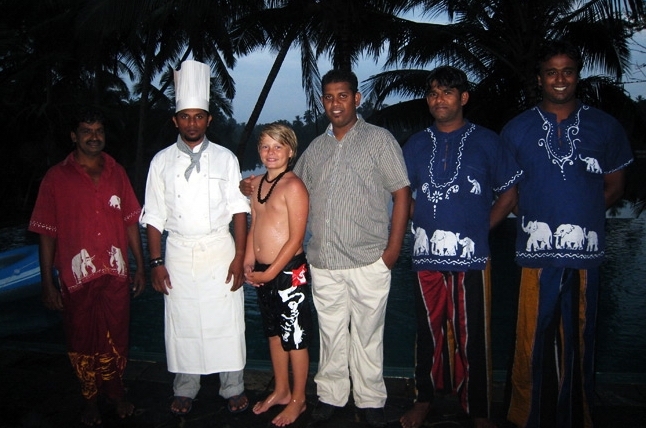 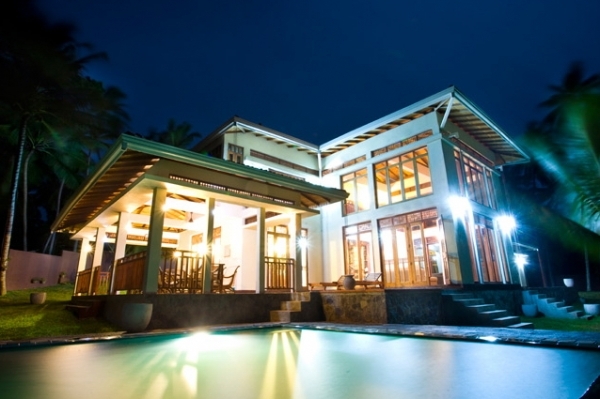 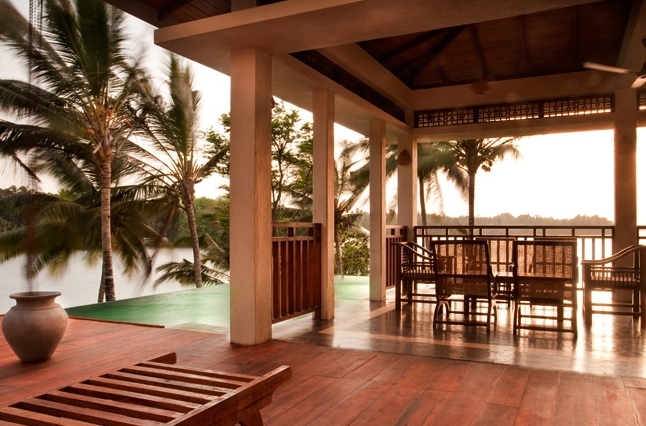 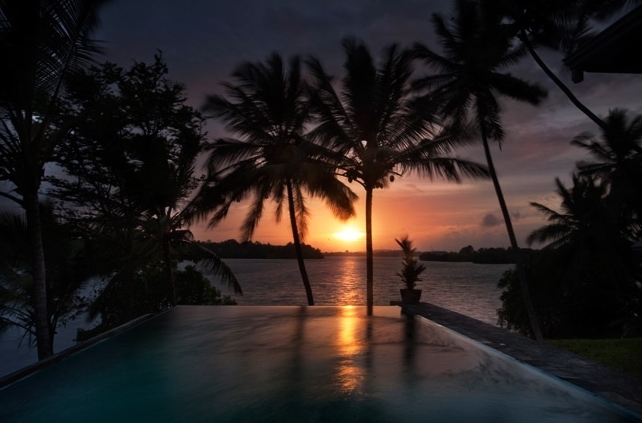 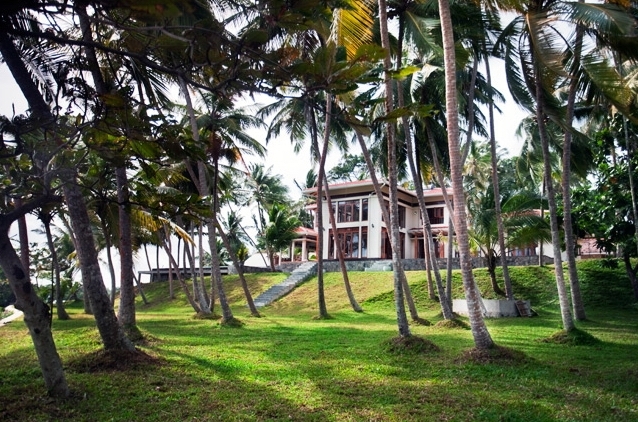 Sunset is a luxury villa overlooking the serene 43-acre Koggala Lake on two sides, just 15 minutes\' walk to one of the World\'s Most Beautiful Beaches, Koggala Beach, and 20 minutes\' drive to Galle Fort. 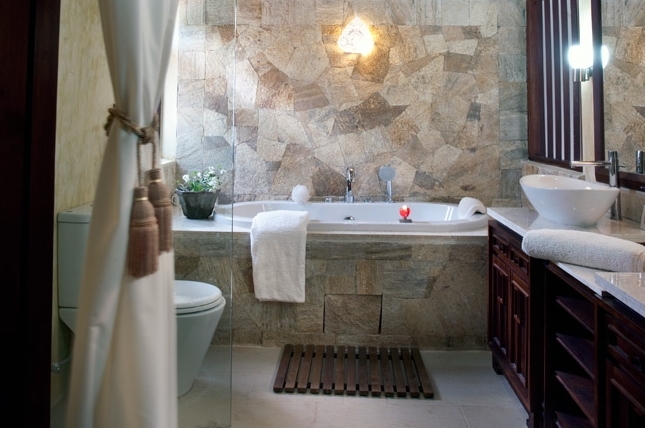 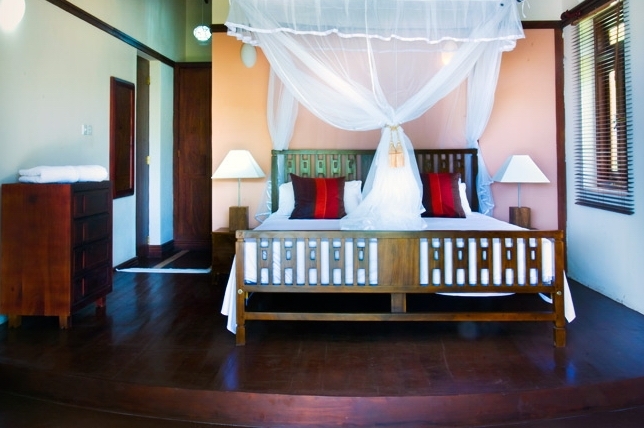 It can accommodate 10 adults in great comfort. 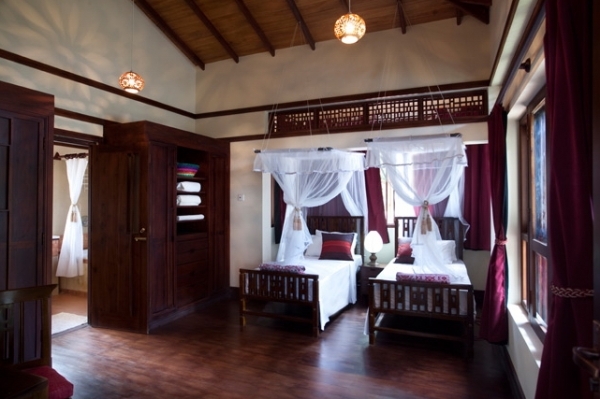 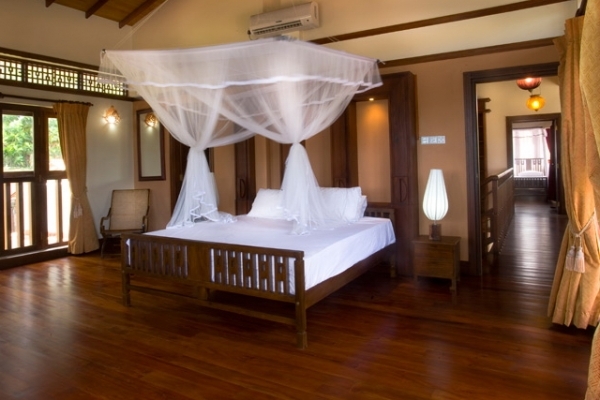 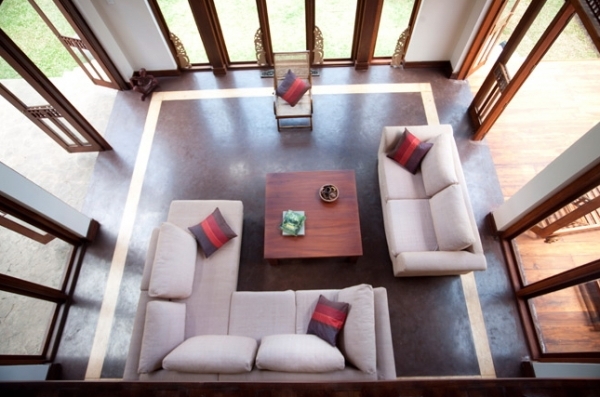 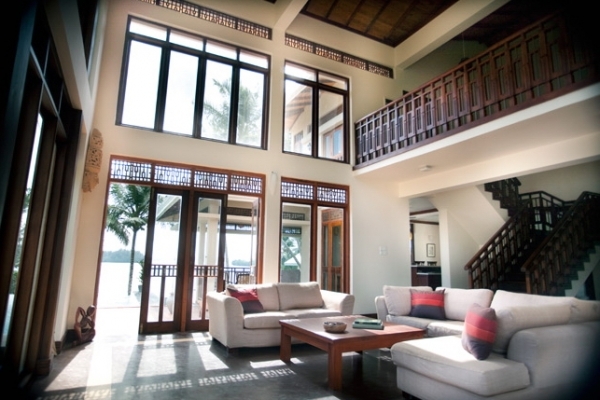 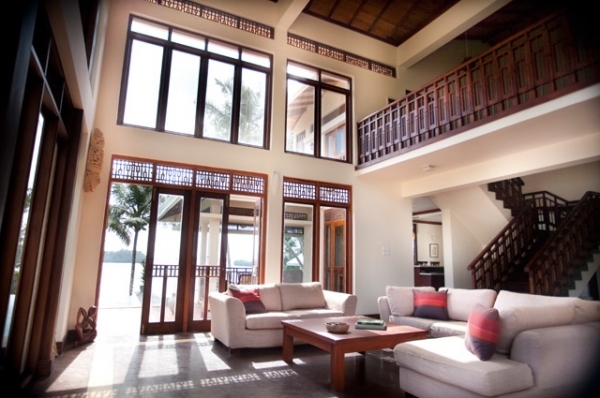 With its high-vaulted ceilings, traditional freezes over the windows and doors and inlaid floors, villa Sunset can best be described as a modern take on the Sri Lankan vernacular. 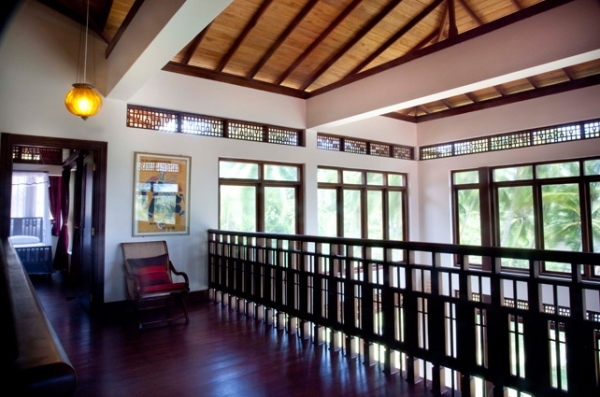 It is light, airy and, at more than 4,000 sq ft, very spacious. 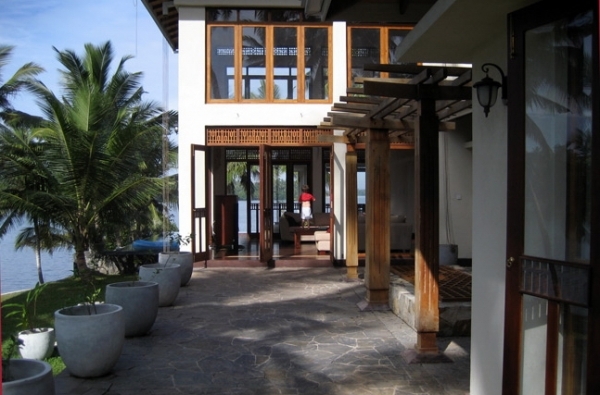 Outside, the covered terrace benefits from a wonderfully calming breeze from the water, providing the perfect place to eat, take in the views, socialise, or doze. Add to this the spectacular 15-metre infinity pool and the comfort of the huge atrium, and you have all the ingredients in place for a tropical holiday to remember. 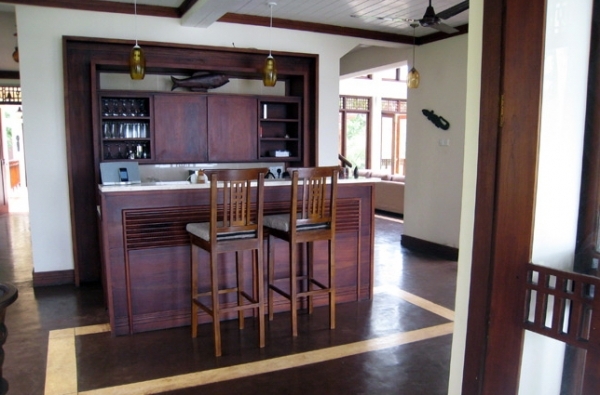 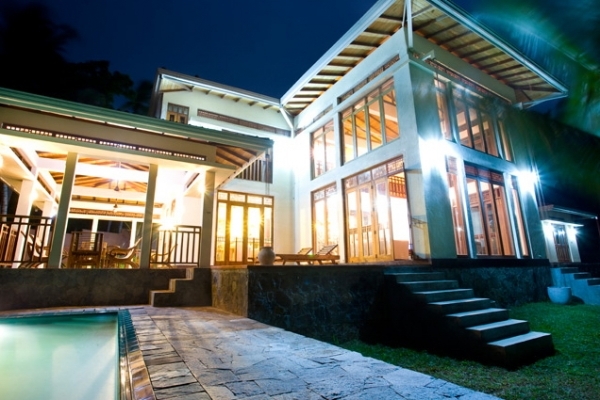 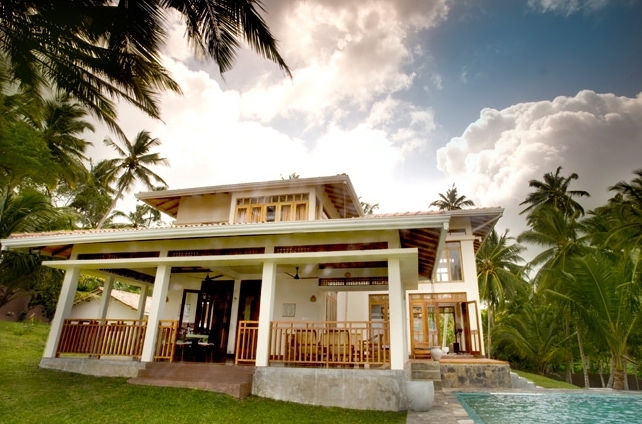 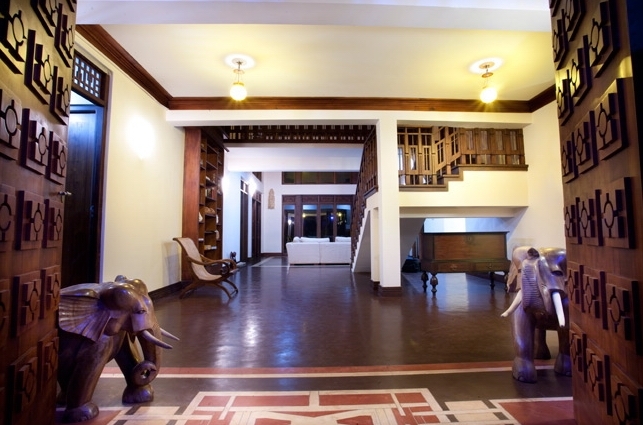 Villa Sunset is located waterfron of Lake Koggala, about fifteen minutes walk from the Koggala beach in the south-west of Sri Lanka and a twenty minutes drive from Galle Fort.